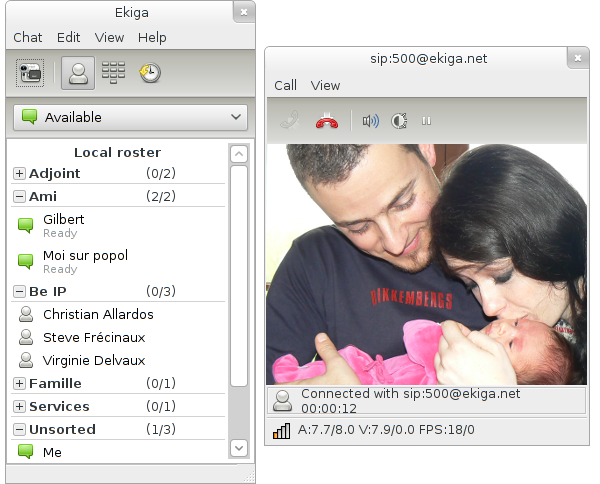 As most of you know, Ekiga 4.0 is still based on older technologies like GTK+-2.0. The goal is to remove all deprecated or outdated dependancies before Ekiga 4.2. The GTK+-3.0 porting work is now terminated. Much work has been done by Víctor Manuel Jáquez Leal from Igalia. More changes will happen in the future, for example to replace the current display system with a new one based on GStreamer and/or Cairo. The GSettings migration has started in a separate ds-gsettings branch. Help is welcome to replace other older technologies like HAL for example. This entry was posted in Weblog on 17/3/2013 by Damien Sandras. Ekiga 4.0 aka “The Victory Release” Finally Available! 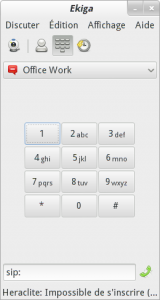 The legendary GNU/Linux softphone is back for more! Three years after the 3.2 release, Ekiga 4.0 aka “The Victory Release” is finally available. This is a major release with many major improvements. Please read the full announcement at: http://www.ekiga.org/news/2012-11-27/ekiga-4.0-aka-victory-release-available. This entry was posted in Weblog on 28/11/2012 by Damien Sandras. As you might have guessed, Ekiga 4.0 is on its way. It will be the latest release to be based on GTK2 technologies. amount of work on Ekiga. Eugen, thank you very much! H.239 video control support, and a few others. The next step is the Ekiga.net upgrade to more recent software releases. The platform is used by many users, not only Ekiga users. This entry was posted in Weblog on 16/9/2012 by Damien Sandras. Ekiga 4.0 soon to be released! Ekiga 4.0 is ready to be released soon. More testing needs to be done, and the documentation also needs to be update to reflect the latest changes. However, once it is done, the packaging process will start. This is the first major release in 3 (difficult) years and the last one to rely on GTK 2.0 and GConf. If you are a hacker and want to help porting Ekiga, you are welcome. Victoria Sandras is born on the 8th of April 2012. She is now 7 weeks old. 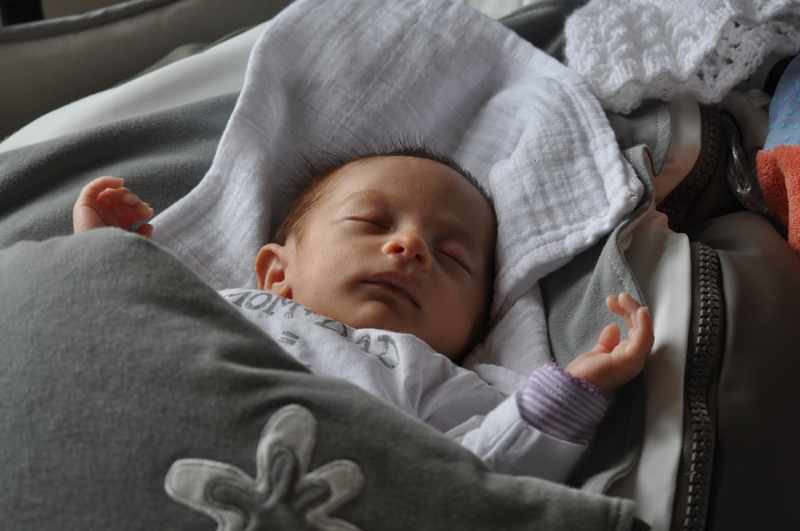 Victoria is born more than 5 weeks too soon, but she is going well (and we do not sleep much anymore ;-)). 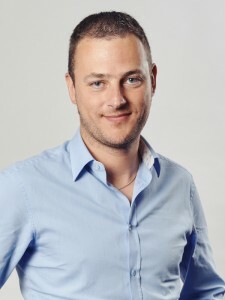 This entry was posted in Weblog on 3/6/2012 by Damien Sandras.